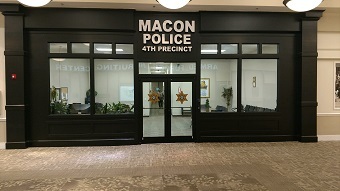 The Bibb County Sheriff’s Patrol has the responsibility to protect the lives and property of the residents of Bibb County and all visitors within the jurisdiction of Bibb County. The patrol actively works to prevent and detect all violators of city and county ordinances, along with state and federal statues. 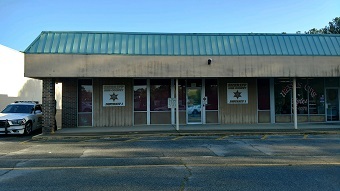 The Sheriff’s Patrol also provides a variety of other related services that improve and enhance the quality of life of all citizens and insure peace and tranquility within our neighborhoods and our commercial area. Some of these services include a Special Weapons and Tactical Team (SWAT), an Explosive Ordinance Unit (EOD), a Hostage Negotiation Unit and the Sheriff’s Outreach Section. The District 1 office is located at 662 Shurling Drive and can be reached at (478) 751-9116. 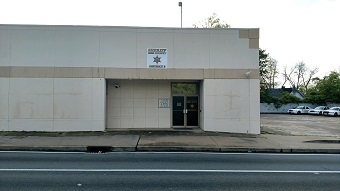 The District 2 office is located at 2654 Houston Avenue and can be reached at (478) 751-9171. The District 3 office is located at 4036 Napier Avenue and can be reached at (478) 751-9276. The District 4 office is located at 3661 Eisenhower Parkway and can be reached at (478) 803-2586. 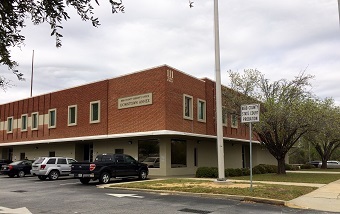 The District 5 office is located at 111 Third Street, Suite 1A and can be reached at (478) 803-1450. 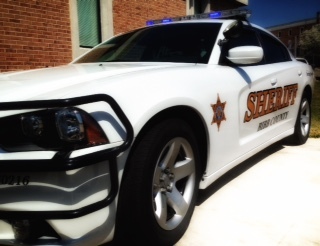 If you would like to reach the Bibb County Sheriff’s Office Traffic Unit please call (478) 803-2459.